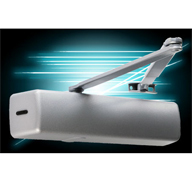 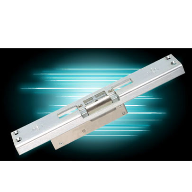 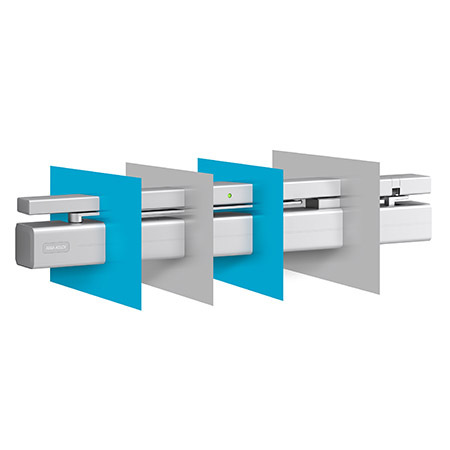 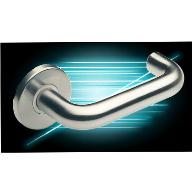 ASSA ABLOY UK Specification, a UK division of ASSA ABLOY, has revealed a new, distinctive and stylish design for its range of advanced door closers. 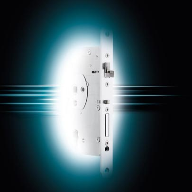 The new design, a significant step in the evolution of the company’s comprehensive door control portfolio, will appeal to architects and specifiers looking for a range of finishes and enhanced colour-suiting. 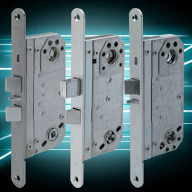 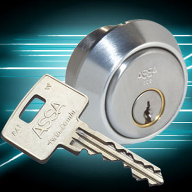 The new-look range in combination with other ASSA ABLOY architectural hardware offers numerous possibilities to create complete door opening solutions by design. 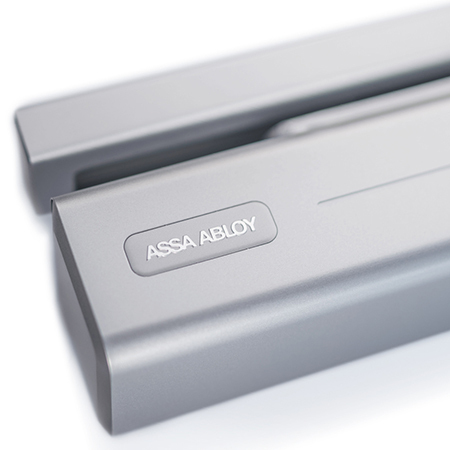 The new design is an emphatic stamp of the future to mirror the innovative, quality led technology that sits within every ASSA ABLOY door closer. 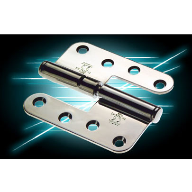 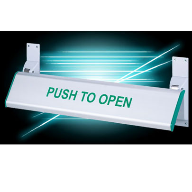 This includes the smooth operation of CAM-Motion®, the effortless silence of Close-Motion® and the ground-breaking Free-Motion® technologies, providing safe, secure and legally compliant access for all.